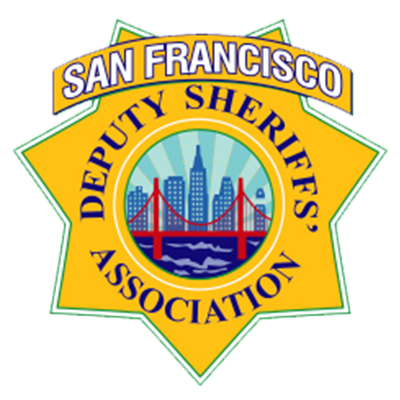 This was a historic moment for the San Francisco Deputy Sheriffs’ Association. It was the first time we have made a video like this with the community. Not only was that historic, the San Francisco Deputy Sheriffs’ Association was the first to take the lip sync challenge international. We challenged the New Zealand Police an overseas police department. After we challenged them it made headlines in the New Zealand News media. It’s become a whole new playing field expanding internationally. The fun, togetherness and community involvement continues on a whole new level. 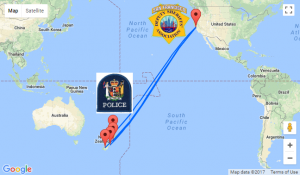 New Zealand Police made international headlines in 2016 when they challenged police forces worldwide to the Running Man Challenge. We are looking forward to New Zealand Police’s lip sync challenge video and making this international, showing everyone a funner side to our profession. Our job can be very serious at times from saving lives to protecting lives and property. We care about you, that is our purpose.